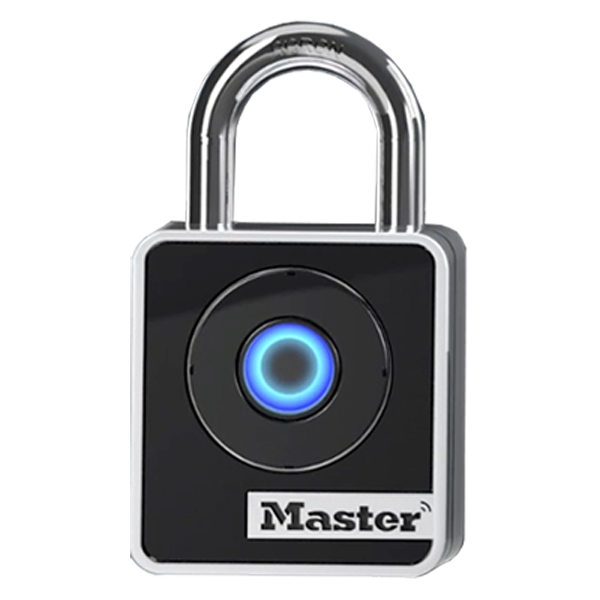 Never worry about forgetting your key or combination again with the Master Lock Bluetooth Padlock. With the easy-to-use Master Lock Vault™ app you can not only unlock your padlock but you can also share access with guests and monitor activity – making this an ideal solution for businesses with shift or contract workers. With a boron carbide shackle and dual rolled pin locking mechanism you can rest easy knowing that your padlock has a high resistance against both bolt cutter and prying attacks. This open shackle version is not weatherproof and therefore only suitable for internal use. Never worry about forgetting your key or combination again with the Master Lock Bluetooth Padlock. 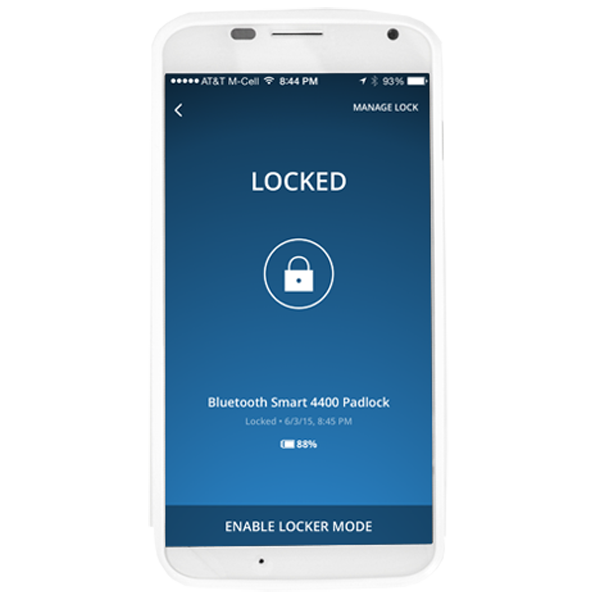 With the easy-to-use Master Lock Vault™ app you can not only unlock your padlock but you can also share access with guests and monitor activity – making this an ideal solution for businesses with shift or contract workers. With a boron carbide shackle and dual rolled pin locking mechanism you can rest easy knowing that your padlock has a high resistance against both bolt cutter and prying attacks. This long shackle version is weatherproof and therefore suitable for external use.